Mortgage approval number one is for you the customer. How much is the bank or mortgage lender willing to give you to purchase a home, based on your income, debt and credit scores? You will hear all sorts of lingo, phrases and numbers being thrown around when it comes time to get pre-approved for a home loan. DTI (debt to income ratio), back end ratio, front end ratio, PITI and the list goes on. Basically the lender will let you borrow somewhere between 30% and 50% of your income to buy a home - it all depends. Everyone is different. Every borrower situation is unique. Some physicians can use up to 70% to 80% of their income to borrow (this includes real estate, student, and other loans typically). So, the bottom line is, get pre-approved sooner rather than later, then you know how much you can borrow and spend when buying or building your new home. Alright, this is a very simple explanation, and there are in fact a few other things that go into your actual mortgage loan amount, such as funding fees for government backed loans like FHA, VA and USDA, but I think these illustrations give you the idea, right? Mortgage approval number three is the approval of the builder. This approval typically only takes place when you are designing and building a custom home using a construction to perm loan. Behind the scenes the custom builder, like Focus Homes, sends in their company financials, vendor and supplier contacts (so the bank can verify that the builder pays its bills on time), company history and more. Most of our customers use our preferred lenders to help speed up the process. In this case, a preferred lender means a lender that has already gone through the builder approval process - it can take some time to get through the red tape, and most customers want to get started building their dream home! That's it! 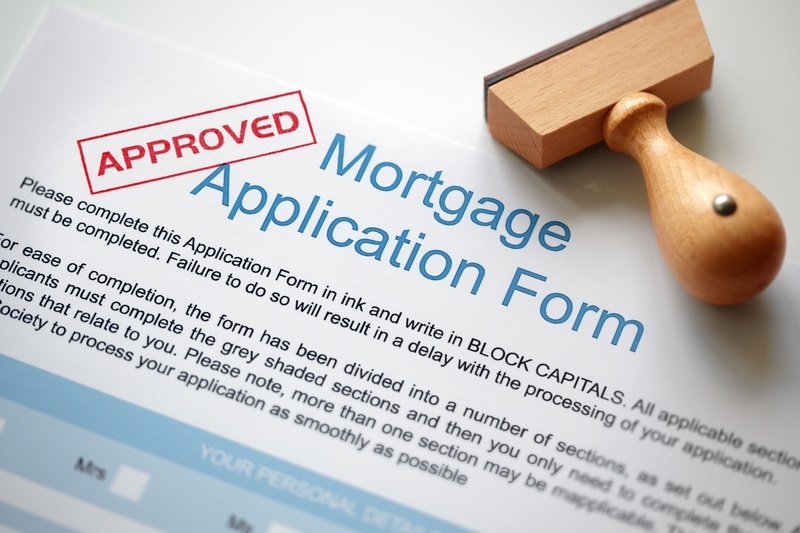 Please don't be scared about any of these loan approvals - they are very normal and customary. If you would like to learn more, please call or text 863-640-2246 for immediate assistance, contact us online, or learn more at our website today. Good luck getting pre-approved and making 2017 that you buy or build a great new home!